Meat: Pork, Beef, & Chicken put in a small roasting container, cook at 200-250 degrees in oven until meat separates easily with fork. Pour off fat and juices. Remove bone and gristle. 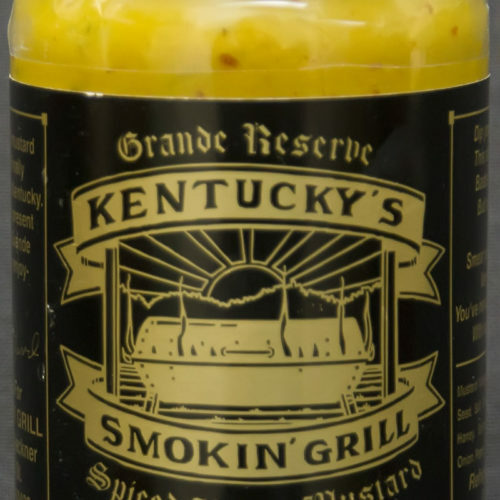 Shred meat and mix with our Kentucky BBQ sauce. Serve on oven-toasted buns. Enjoy!